For ten years, MCCW members have supported the AMS Co-Sponsored Seminarian Program with loving prayers and financial contributions. As our perpetual charity continues to grow vocations to the priesthood, MCCW has set a new goal for 2019. With your help, we will endow a scholarship! This scholarship will allow every dollar given by MCCW women to go further as our initial contribution will be invested, leaving the earnings to be used for scholarship purposes. In order to endow the scholarship, we must make a gift of $50,000. With more than $35,000 gathered between 2016-2018, we are close to our goal. Will you help us meet this goal during the spring regional retreats? I know together we can rise to this challenge! More details will be shared with our membership at the retreats, on social media, and in future issues of The Well. 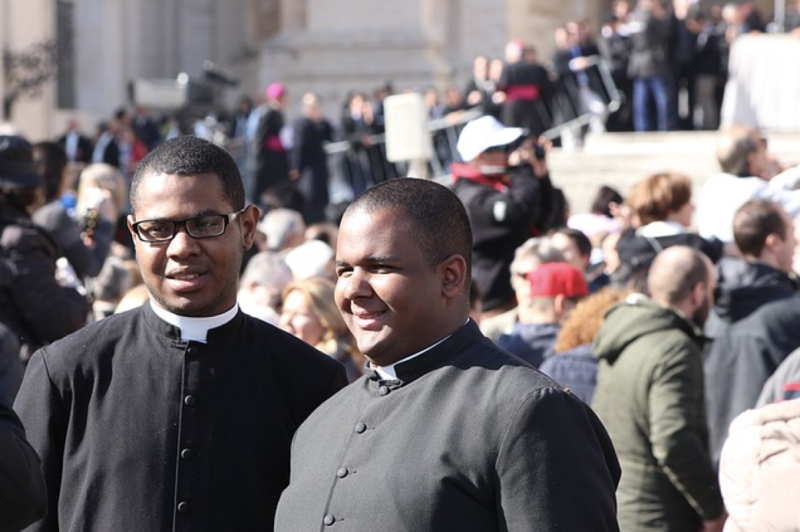 We ask that your personal tithing goal for 2019 includes supporting our seminarians – those men called to serve both our God and our military families.